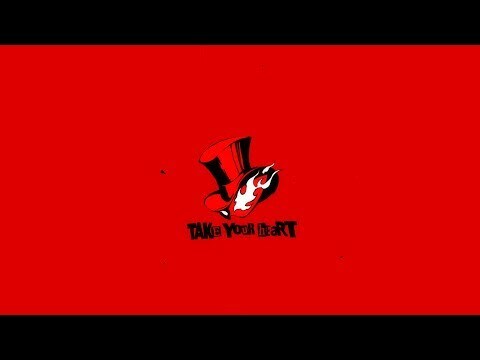 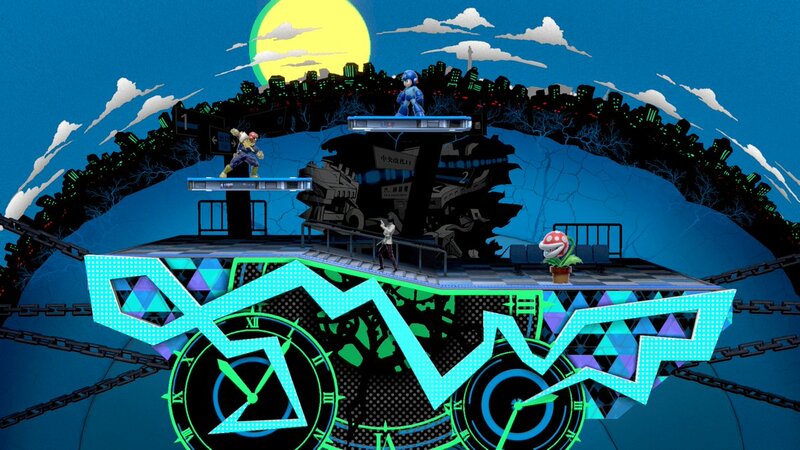 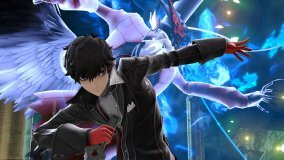 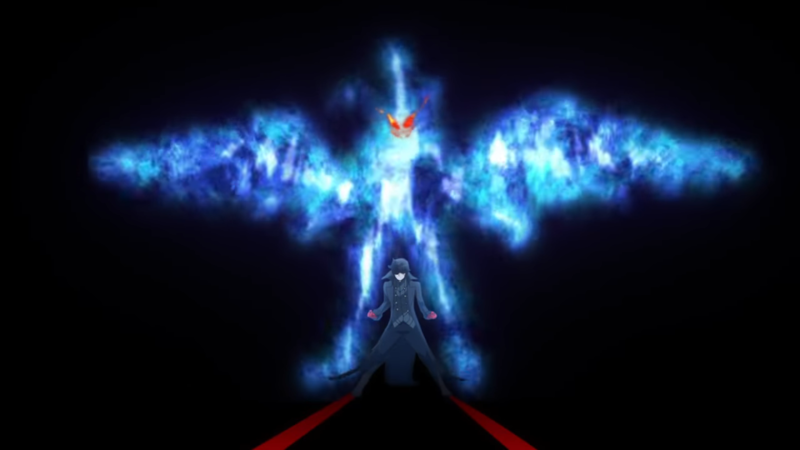 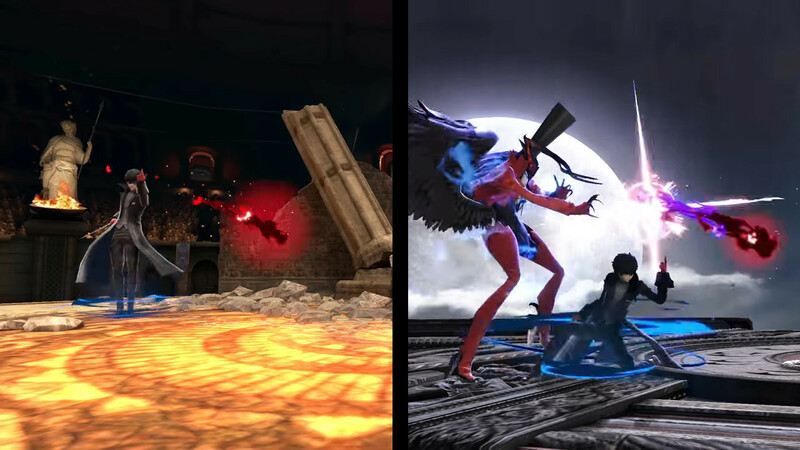 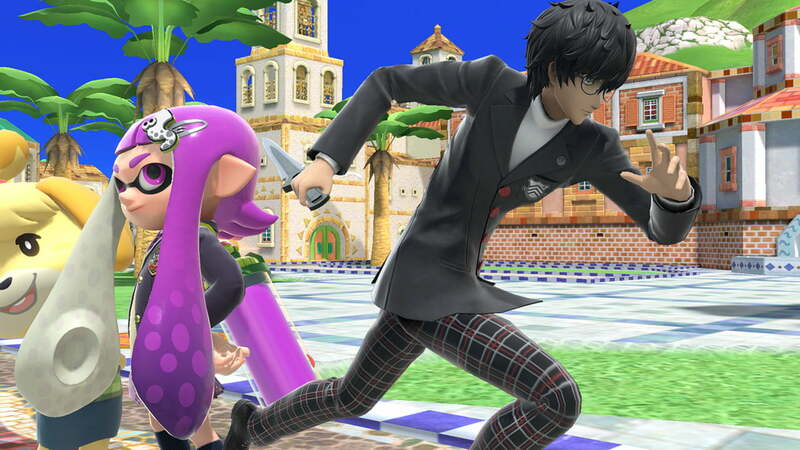 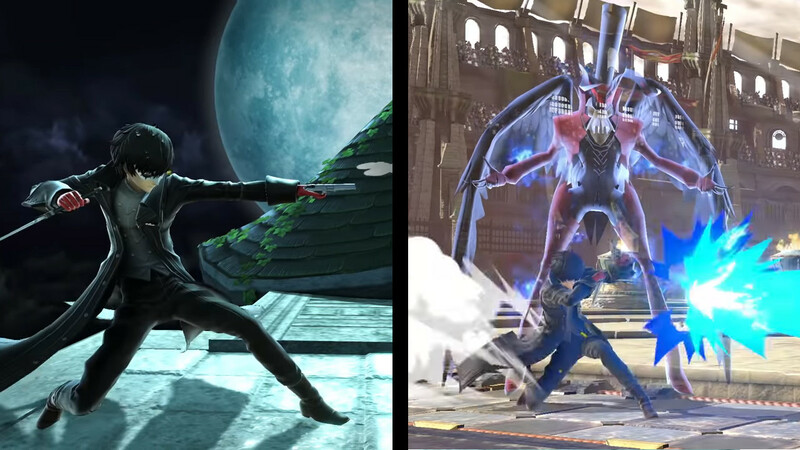 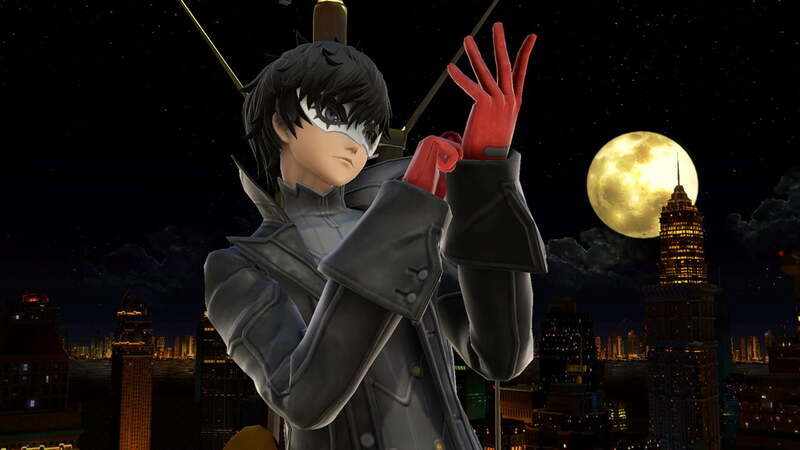 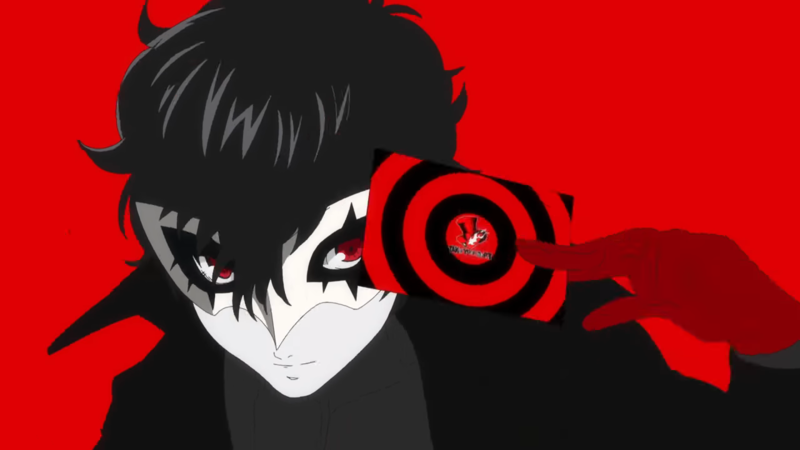 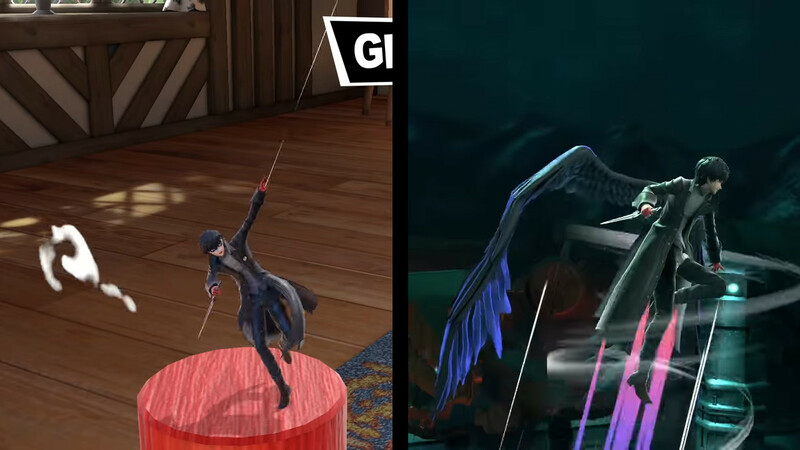 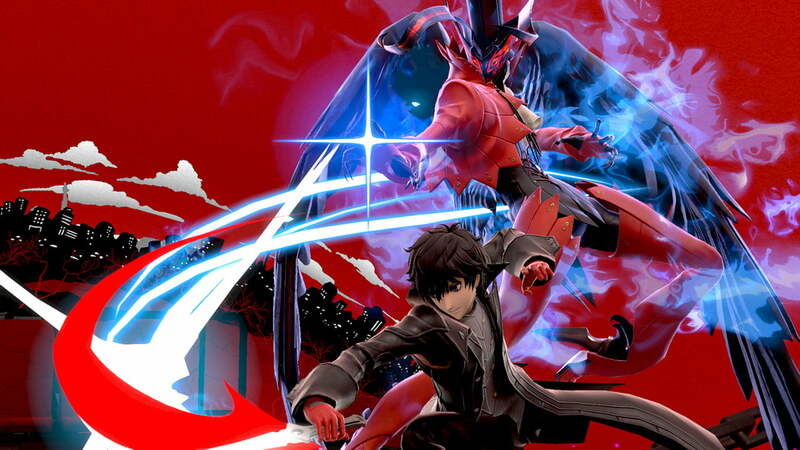 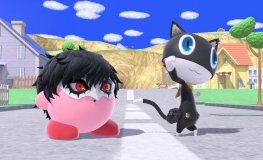 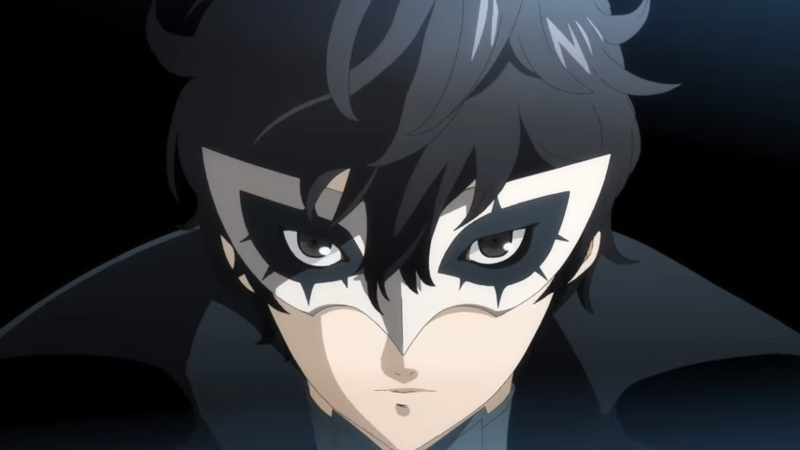 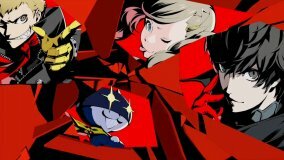 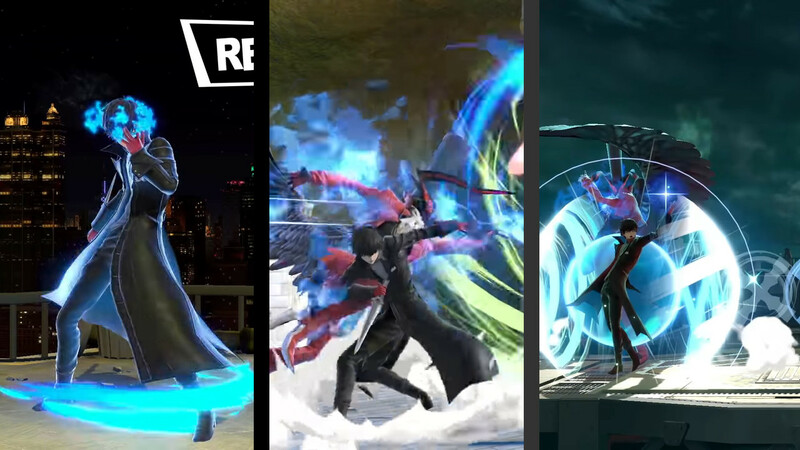 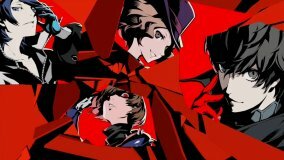 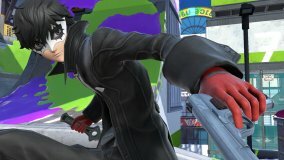 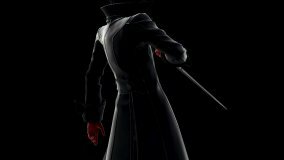 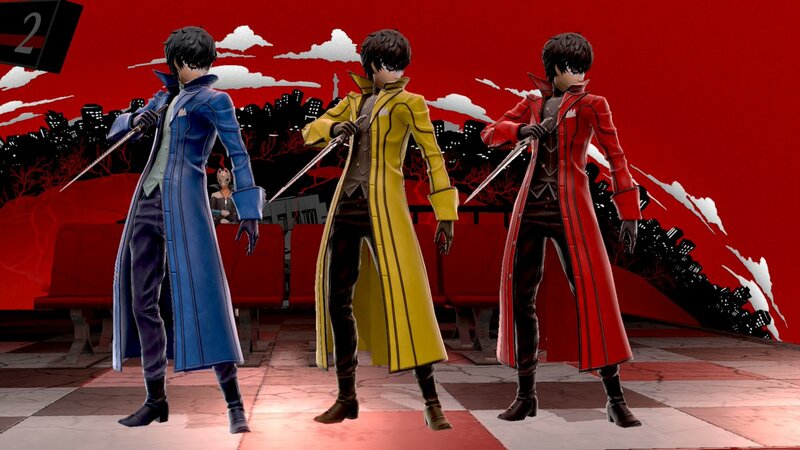 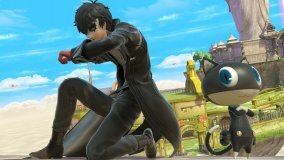 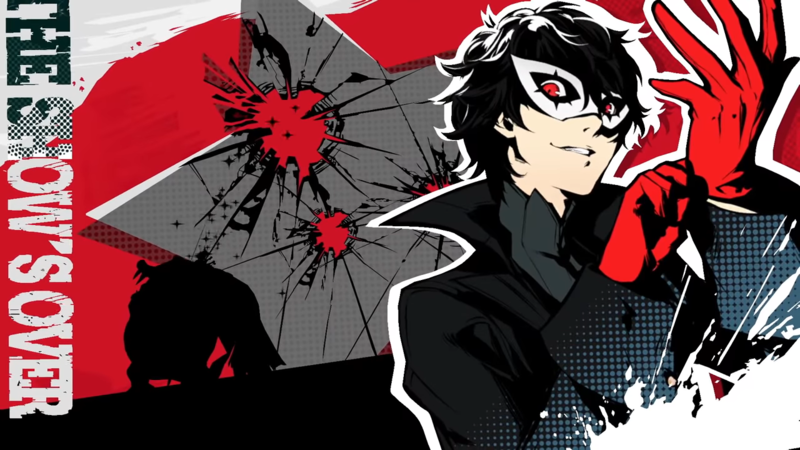 His Smash invitation gracefully stolen by the Phantom Thieves of Hearts, Joker begins his preparations! 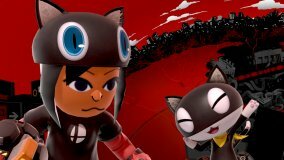 You can purchase this fighter as DLC on the Nintendo Switch eShop. 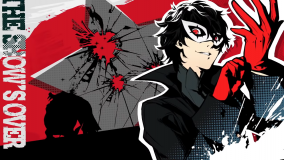 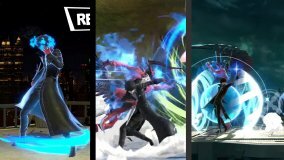 Lets talk about the character Joker!